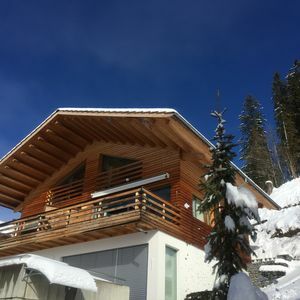 Located 90 minutes from Geneva, Champéry, typical Swiss village with well-preserved architecture, was built in the heart of the Portes du Soleil, the largest ski area in Europe between Switzerland and France. 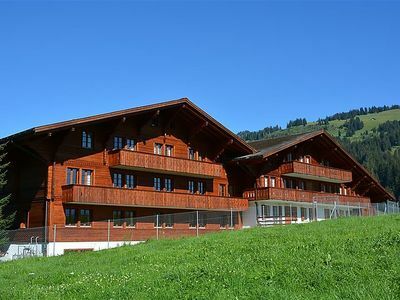 With its 650 km of pistes, 200 lifts and 90 mountain restaurants, this magnificent area will delight skiers and mountain biking in summer. 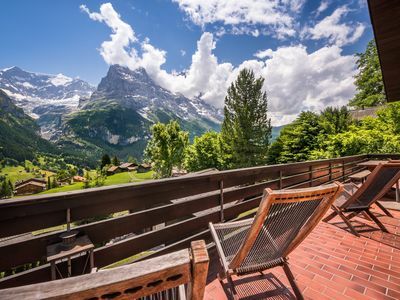 Under the view of the Dents du Midi, the seven spectacular peaks over 3000 meters, combined Champéry charm and authenticity to dine with its old houses next to a road in the bustling village of shops and places. 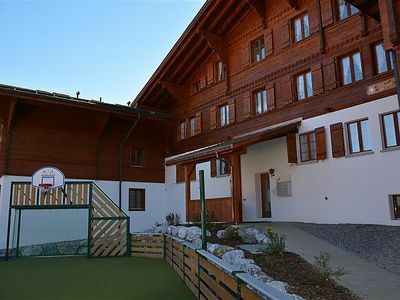 The immediate vicinity of the thermal waters of the Val-d 'Illiez popular place of relaxation with its new Spa, there is a big advantage. 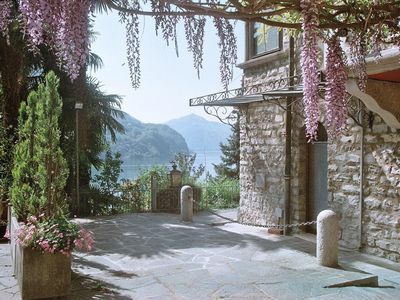 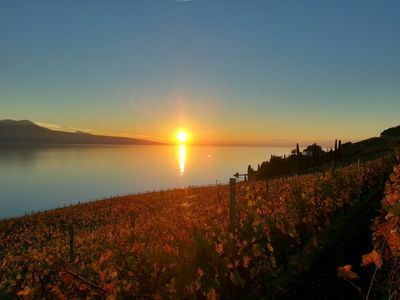 A 30 km from Montreux Champéry is the only place in the Alps Valais diving on the lake of Geneva and Vaud Riviera renowned welcome its members illustrious hotels, private clinics is reputable and renowned Jazz Festival. 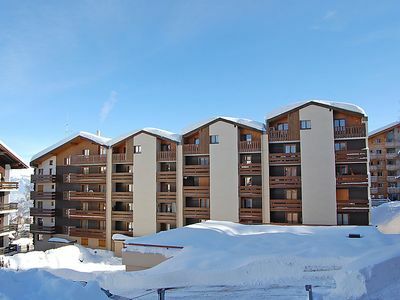 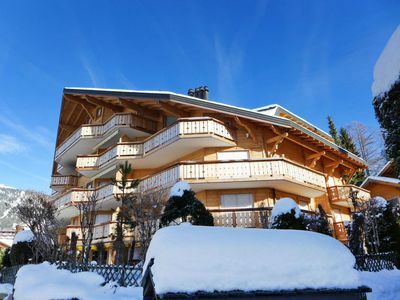 Champéry Search the future for a prestigious clientele to more and more discretion. 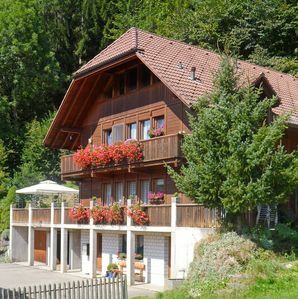 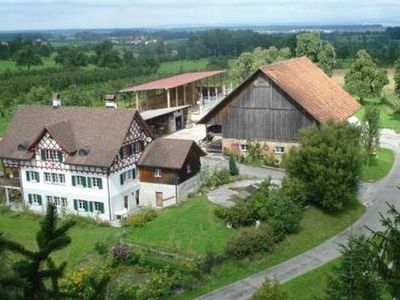 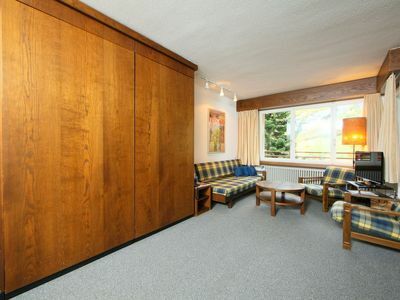 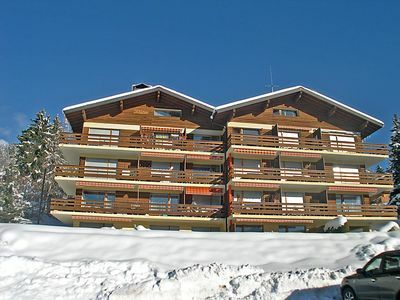 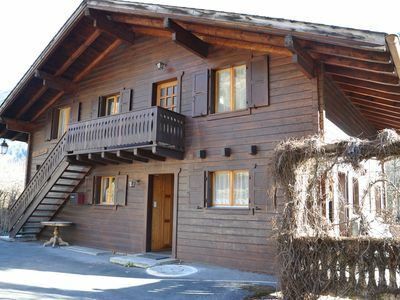 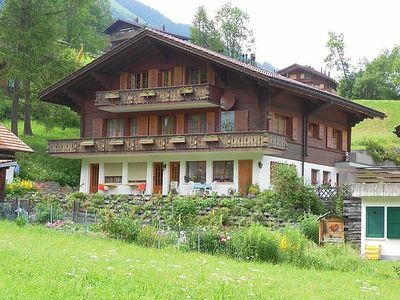 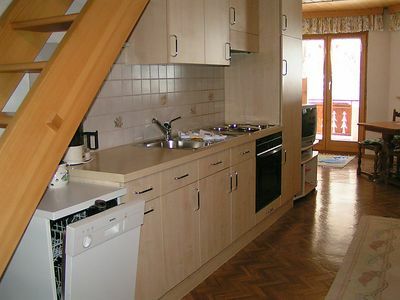 Holiday apartment with panoramic view on the Simmental and the mountains.